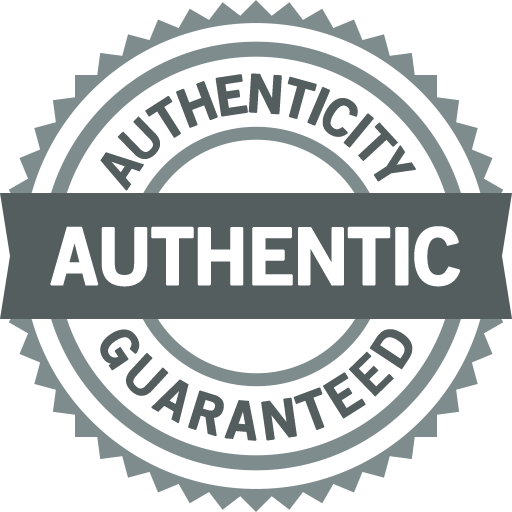 BeckerTime is proud to offer this amazing GENUINE CARTIER timepiece. 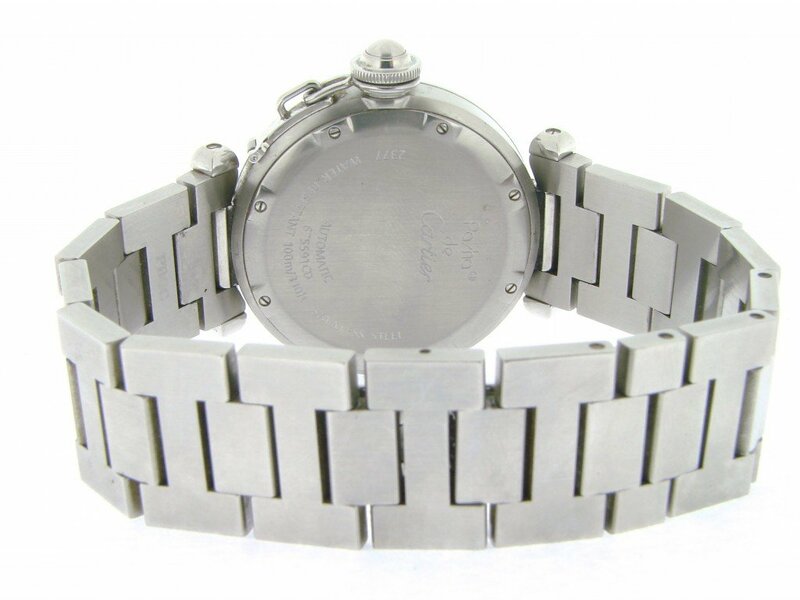 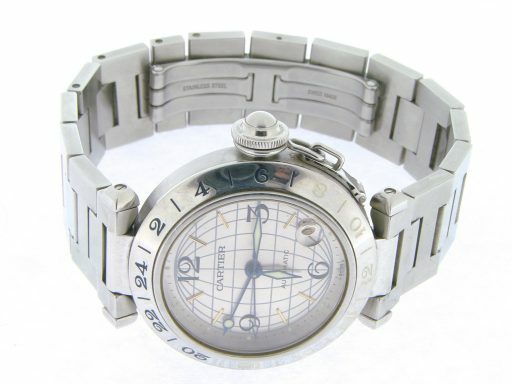 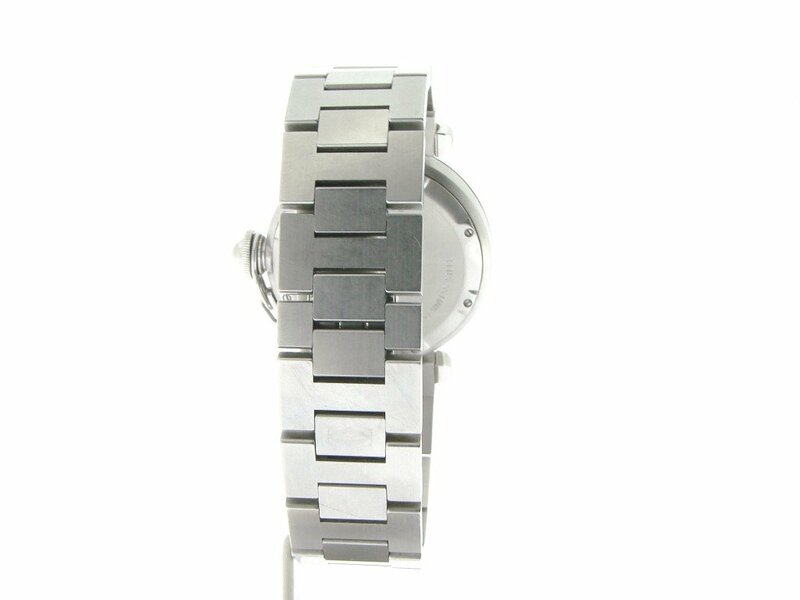 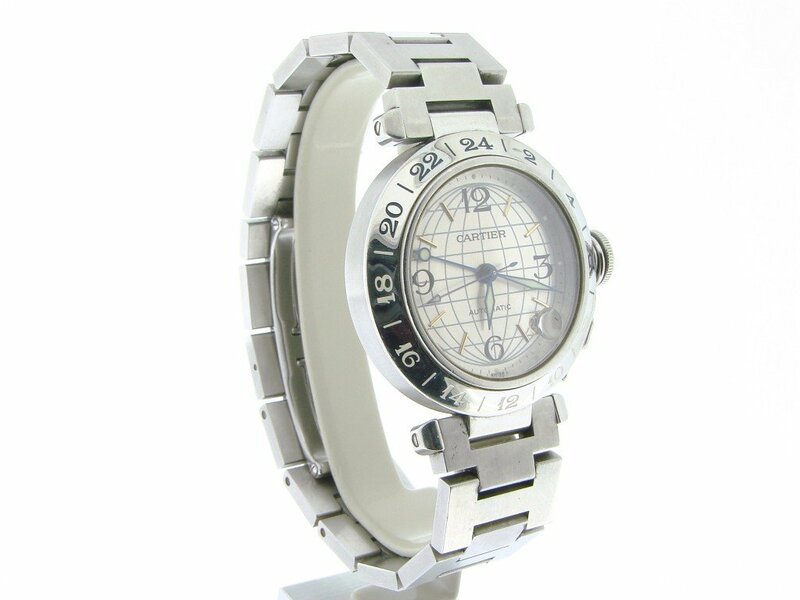 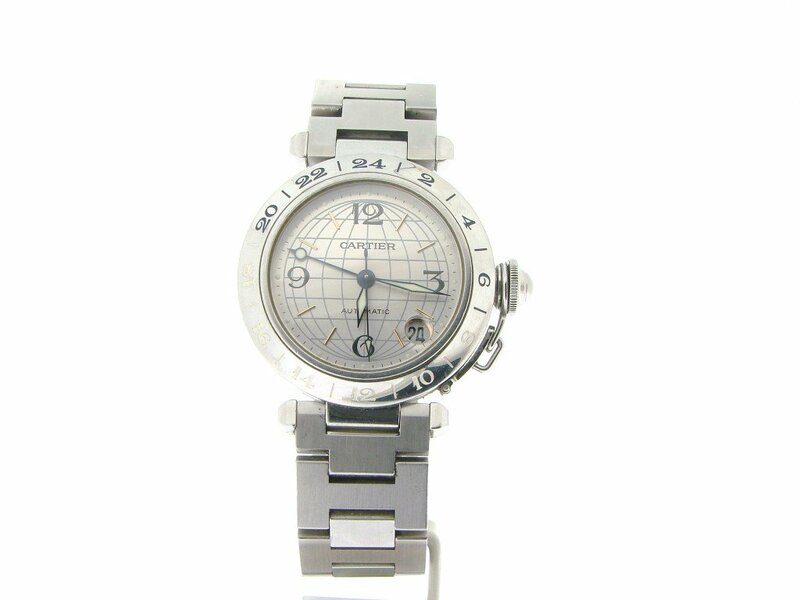 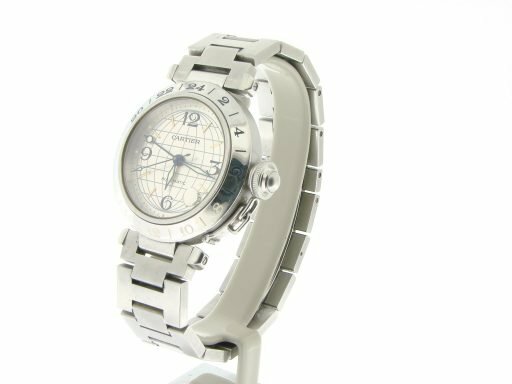 This is a Men’s Midsize Cartier Pasha Date Stainless Steel w/Silver Dial that is guaranteed to impress! 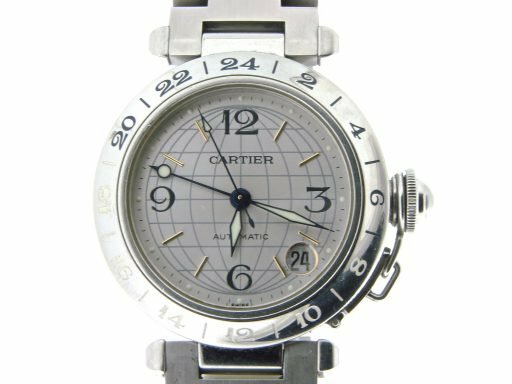 Don’t let this one get away … Buying a genuine Cartier in this good of condition at this price doesn’t happen often … This type would sell brand new for $7,200 plus tax today. Dial Original Cartier silver GLOBE DIAL with black arabic & gold stick markers is in pristine condition. 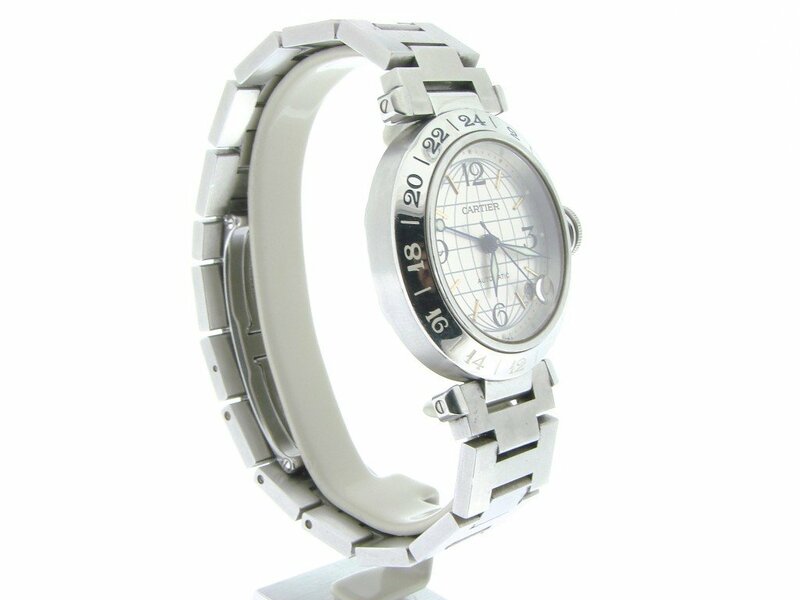 Bezel Type Original Cartier stainless steel GMT 24-hour “black & white” engraved bezel. 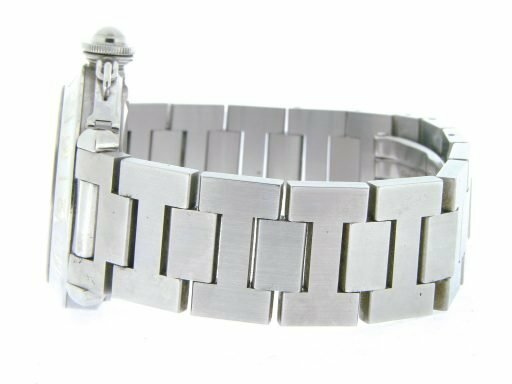 Band Original Cartier stainless steel bracelet is in excellent condition. 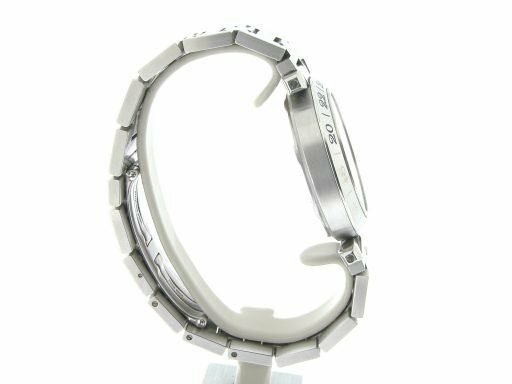 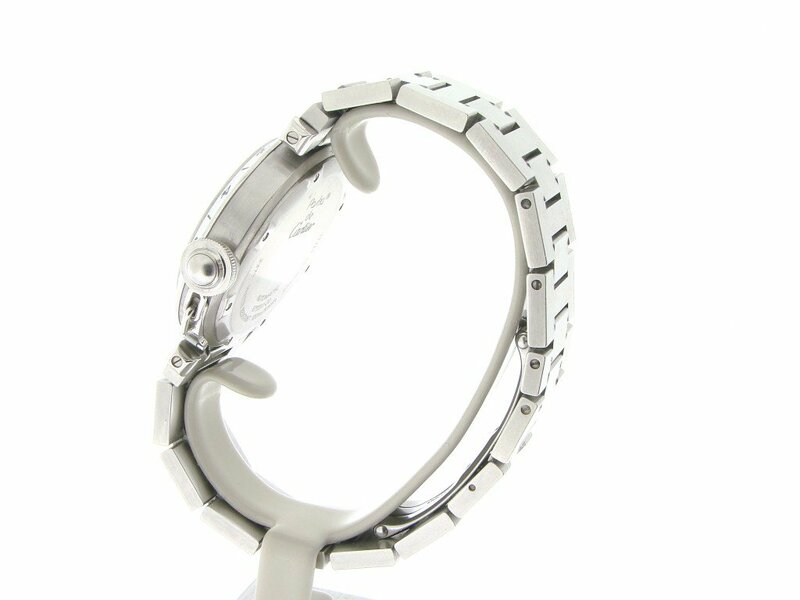 Wrist Size The clasp is adjustable to fit 7″ up to a 7 1/2″ wrist.